1. Daily Relay: Saturday will be your first return to Hayward Field since your electrifying run at the trials last year to make your first Olympic team. How much did that race mean to you and how has your life changed since? 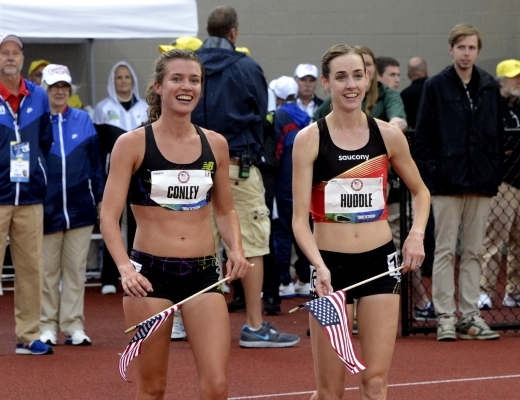 Kim Conley: My race at the Olympic Trials last June was easily the most pivotal event in my running career so far. It taught me a lot about what can happen with hard work and commitment to excellence, but also about having an open mind and not being afraid to dream of doing something extraordinary and then actually putting myself in a position to do it. 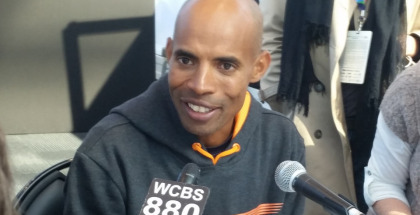 Making the Olympic team completely opened the doors to the world of professional running for me. My time in Europe last summer gave me valuable experience racing on the track and competing at an international level. Obviously the Olympic Games was a huge part of that, but I had also never been on the European circuit prior to last July, and I think I learned a lot just from being abroad and traveling and racing more than I was used to. 2. Daily Relay: Coming off your Olympic run, you followed up a strong 2012 with a World Cross Country berth, challenging for the win national title in San Diego. Poland didn’t go quite as you had planned, but what did you take from the experience? Kim Conley: My experience in Poland for the World Cross Country Championships was humbling, to say the least. Like you said, the race went nothing like I had hoped, but it was still a great experience. It’s always fun to be in an environment where there is a strong sense of team, and as I cooled down with the other senior women and watched the senior men’s race I was inspired to watch the men plow through that course and on to the podium. It was almost surreal watching all of them move through the field so well when it seemed like everyone else was moving backwards (which was more like my experience out there!) and then hearing it announced that they finished second! It’s definitely a moment I will never forget. In addition, I had the opportunity to get to know Deena Kastor, whom I have looked up to for a number of years. I thoroughly enjoyed spending time with her and hearing stories from all her experiences competing around the world. 3. Daily Relay: You have been running some nice 1500’s early this year, with a nice 4:07.17 PR at Oxy. Has your training changed much this season with a deeper focus on speed? Kim Conley: We have incorporated some more refined speed development into my training this year, but I wouldn’t say there is really a greater focus on speed in general. I thrive off strength training, and so we’ve actually upped my mileage and incorporated more 2 hour long runs into my regimen as well. 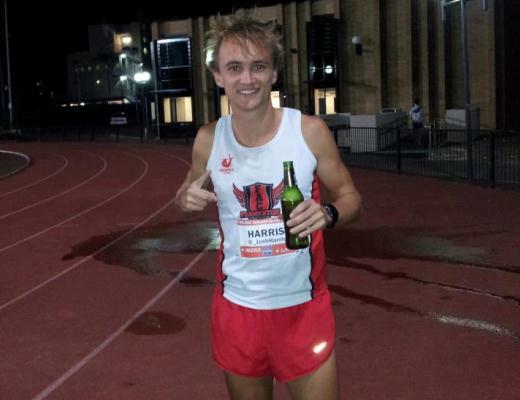 I do believe that to be competitive in the 5000m you need to be able to close well, and so bringing my 1500m PR down is part of the process of making me a better 5000m runner. I have to be strong enough to access a final gear 4000-4600m into a race, so we’re keeping that in mind and trying to get to a point where I can still close well off an already fast pace. 4. Daily Relay: You are also a volunteer assistant coach at UC Davis, with your coach, Drew Wartenburg. How does coaching fit into your training and what do you enjoy most about working with the college team? Kim Conley: Working with the college team provides some nice balance in my life. As a professional athlete, it’s easy to get caught up in a routine of thinking entirely about yourself and how you’re feeling every day, but with coaching I have 40 other people I get to think about as well, which I enjoy immensely. It also allows me to incorporate some of my own training into a team context. I don’t blend every session with the team’s, but it’s definitely nice for normal aerobic runs or long runs to have a group of people to meet with for practice. 5. 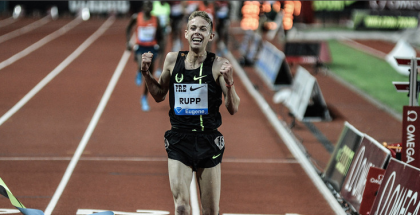 Daily Relay: You’ll run against some of the best in the World at the Prefontaine Classic this Saturday. What does running a meet like this mean to you? And do you have any favorite spots to visit while in Eugene? Kim Conley: I am thrilled to be competing at the Prefontaine Classic this Saturday. It’s a meet I’ve hoped to run in for a number of years now, and I am very grateful to finally have the opportunity. I also love to compete in Eugene, and at Hayward Field, because there is such an abundance of knowledgable fans. 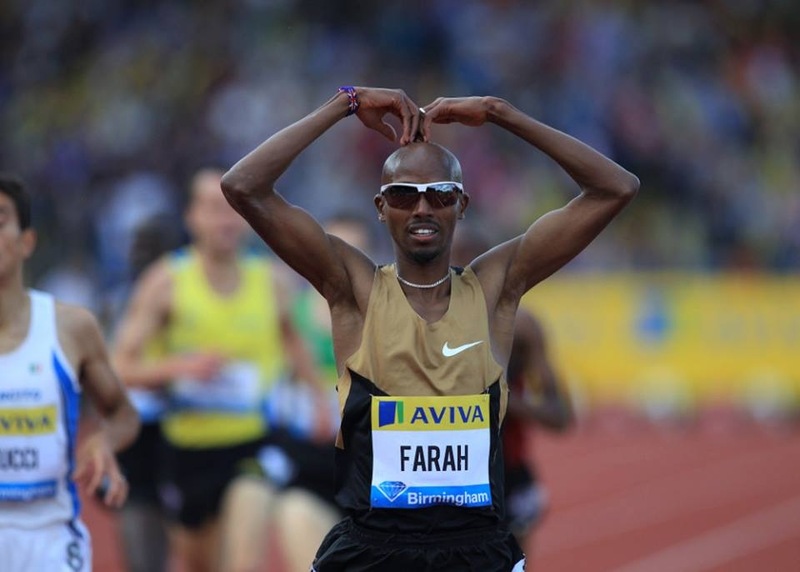 Hayward provides a great environment, and one conducive to excellent races, regardless of what meet it is, and Pre is one of the best meets in the world! When in Eugene I always hit up Market of Choice and Barry’s Bakery and Deli, and I like to stay as close as possible to Alton Baker Park / Pre’s Trail, as they provide a good option for any training while in town.